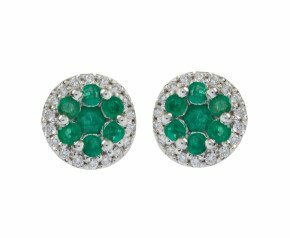 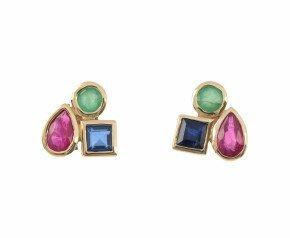 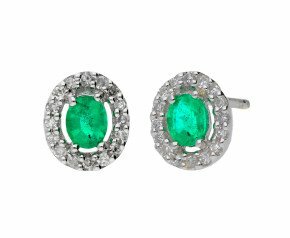 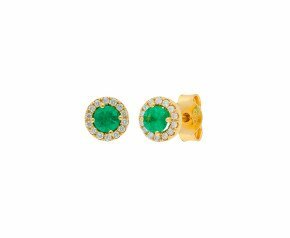 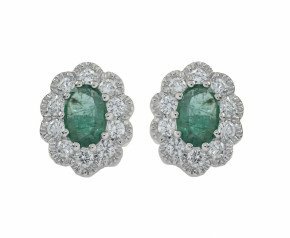 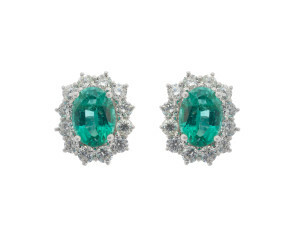 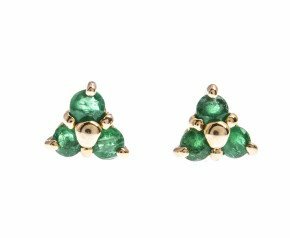 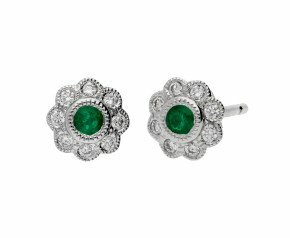 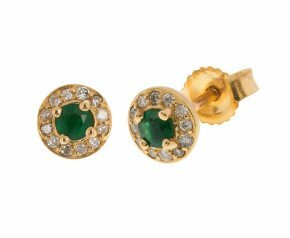 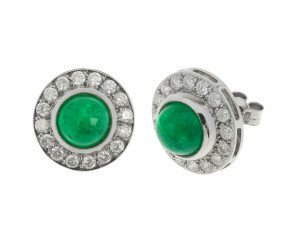 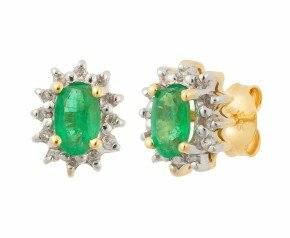 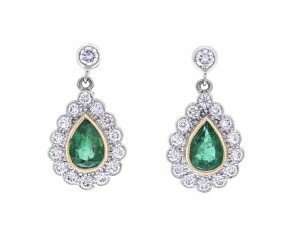 Enjoy our wonderful collection of Emerald cluster earrings. 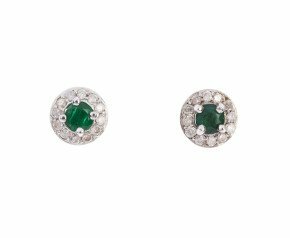 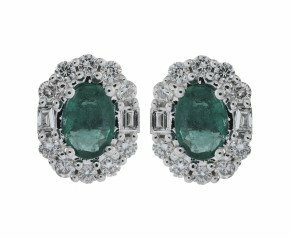 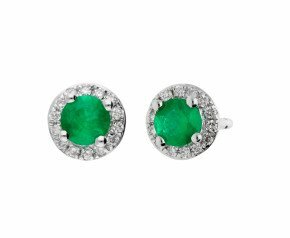 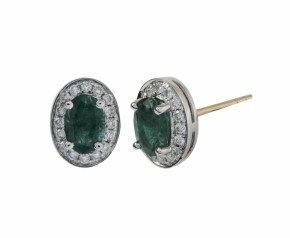 A classic and timeless style in the world of ladies earrings, fashioned from 9ct and 18ct yellow and white gold and set with verdant emeralds framed with diamond halos. 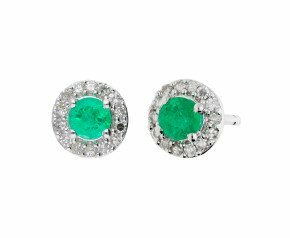 Emerald is the birthstone for May.